Welcome to “La Salle Street Glen”! Like new, built in 2006 by Bonanni. 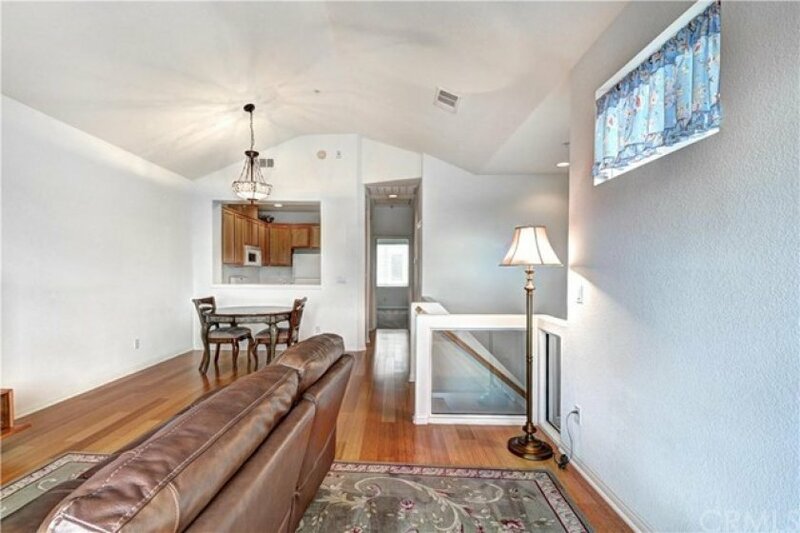 Open floor plan features vaulted ceilings and plenty of natural light. Living room with custom tiled fireplace, vaulted ceiling, & bamboo flooring. Kitchen overlooks living area and has recessed lighting, wood cabinets, gas stove, microwave, & dishwasher. New carpet in bedrooms (May 2016). Spacious master bedroom boasts vaulted ceiling & large walk in closet. 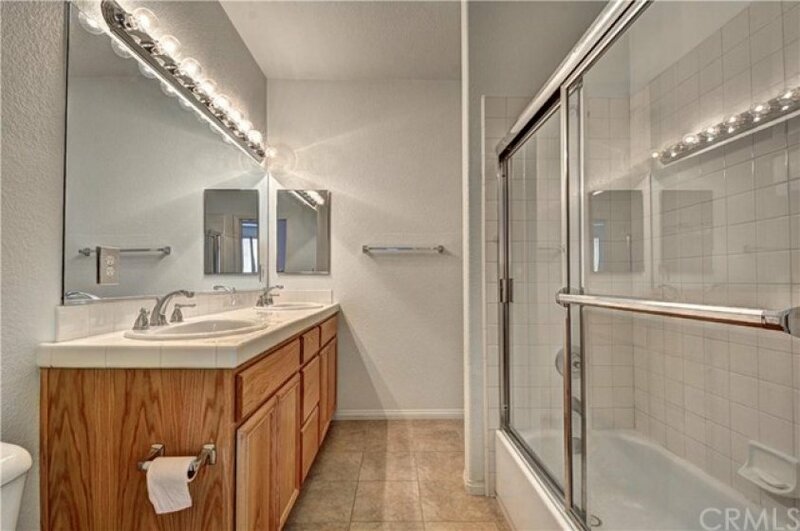 Full bathroom includes dual sinks & tiled flooring. Additional features include: Panel doors, dual pane windows, & central air conditioning. Relax in the private patio area with custom pavers. Direct access to 2-car garage. Small complex with No Mello-Roos and low HOA dues, $160 per month(est). Excellent location within the complex. Highly rated schools & kids will also have an opportunity to test into nationally ranked Oxford Academy. Don’t miss out on this beautiful move-in ready home! Lot Size 1,070 sq. ft.
Back on the market as of March 19th at 8:47am, this home was originally listed on September 13th in 2018. The property is being listed at a price of &dollar;479,000 , &dollar;10,500 more than its original list priceof &dollar;489,500. This 2 bedroom, 2 full baths residence is located on La Salle Street, an excellent location in . With a total size of 1,070 square feet, this beautiful home comes in at &dollar;447.66 per square foot. That's 0.00% higher than the neighborhood average. There are also 2.00 garage spaces available for parking. Originally built in 2006, this home sits on a 43,560 square foot lot. Listing provided courtesy of J Chris Kim at Keller Williams Pacific Estate.